What does this mean to you? Let's start with sellers, if you are considering putting your home on the market this year now is the time to do it. Typically you'll get more money and sell faster if you're on the market sooner than later this year. Naturally you have to be concerned about finding your next home, so be sure to read my buyers comments below. If you own rental homes and are considering getting out of the landlord business now is the perfect time to call us and get the homes on the market. 1) We can do a Market Analysis for price. 2) Review Minor Repairs and Staging. 3) Schedule the home to get on the market immediately! 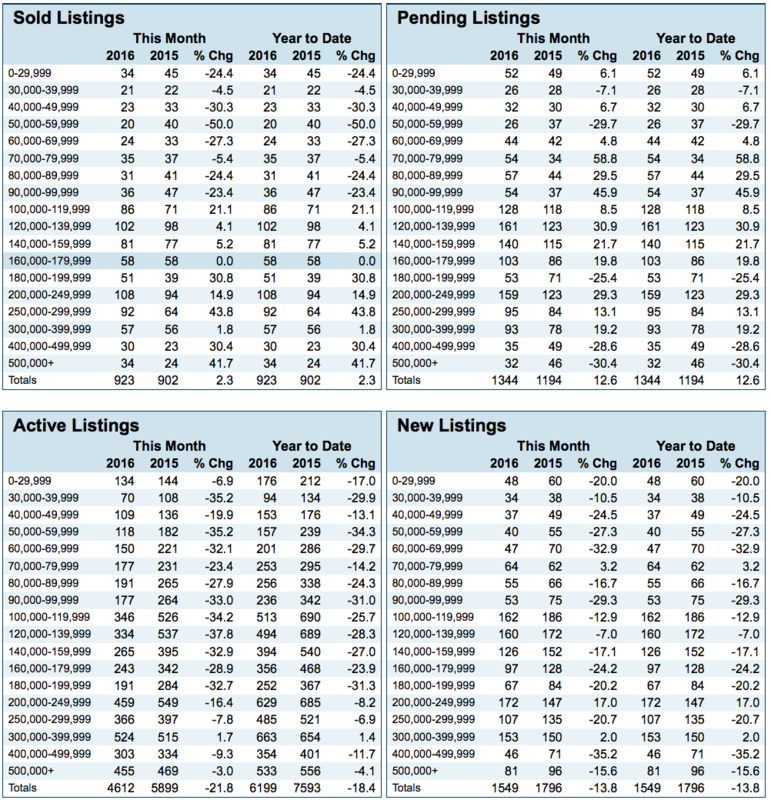 For buyers, the market will begin picking up with homes in the next month to month. 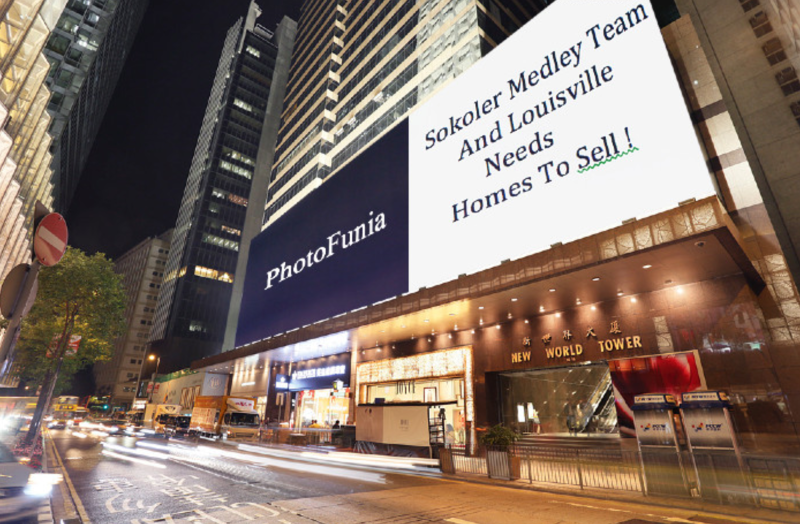 It's a natural part of the cycle of the Louisville Buying/Selling market. But finding your dream home will not be as easy as driving around looking for signs any yard. We need you to call us an update your home search on our multiple listing service. We can help pinpoint the type of home you're looking for and the area you're looking in. The advantage you have with working with our team is that there are 15 agents standing by to get you into a home the moment it comes on the market. That's going to be the difference between finding and buying your dream home and watching somebody else purchased the home while you sit waiting for your agent to call you back. You need to get paperwork ready and become pre-qualified by a lender you can trust. Our team can help you with that instantly! You need to be working with a team of agents who have the latest technology tracking homes coming on the market and ready to get you inside. We can help you with that! The team you work with has to be technologically advanced to get a contract to the seller's agent before anyone else. We can help you with that as well!